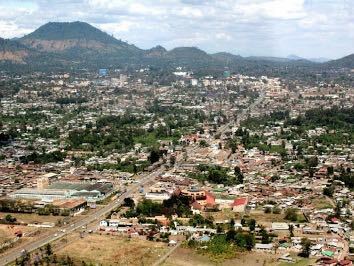 A little known town prior to being made the headquarters for the United Nations International Criminal Tribunal for Rwanda (ICTR) in 1995, Arusha now features regularly in international news headlines. Tanzania was also involved in the Peace Accord for Burundi which President Bill Clinton came to sign in Arusha in August 2000. 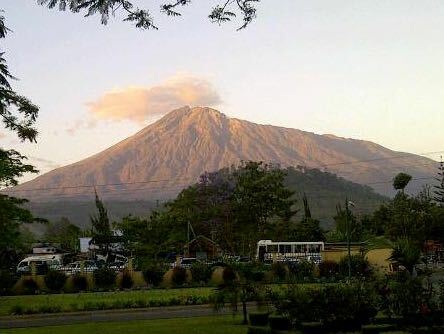 However Arusha has other claims; it is the mid point between Cape and Cairo, it is the gateway to the famous northern parks of Tanzania, namely, Ngorongoro, Serengeti, Lake Manyara and Tarangire. In addition it is the headquarters for the East African community (EAC) of Kenya, Uganda,Rwanda, Burundi and Tanzania. Originally built as a German garrison in 1900, Arusha remained little more than a hamlet with a few shops, no cars and only accessible by ox wagon until the end of the First World War. Thereafter the town grew slowly with the railway from Moshi being opened in 1929. 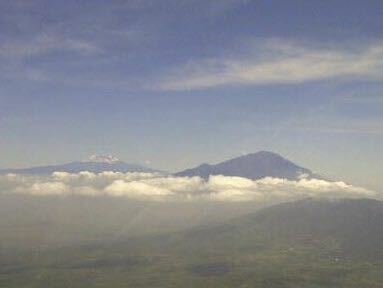 The town lies at the foot of Mount Meru, known in Maasai as the "Black Mountain", while Mount Kilimanjaro is the "White Mountain". Today it is an important centre for Tanzania's tourism and agriculture. It is a busy and bustling town with several good restaurants and boasting a number of hotels and lodges of international standard.